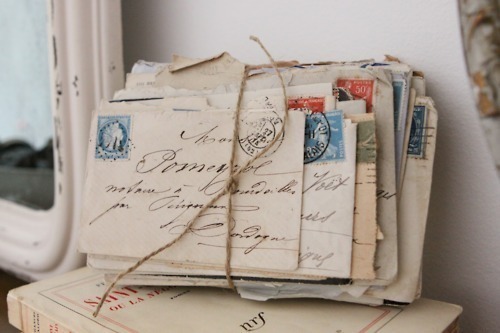 Snail mail seems like a distant memory, well if you don't count bills and the other junk envelopes that seem to clutter the letter box! 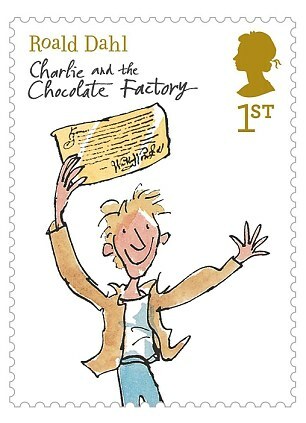 What ever happened to that exciting feeling of receiving a nice letter in the post. 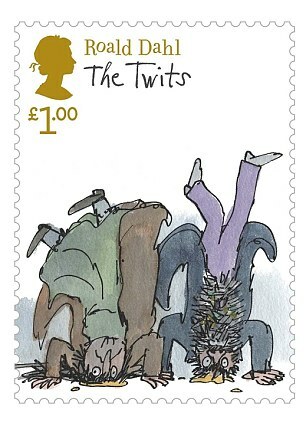 Well after seeing these special edition Roald Dahl stamps we might have to start sending some of our own. 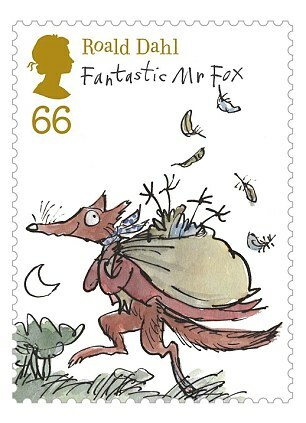 Six of the authors best loved stories have been featured on these special set of stamps, with the much loved illustrations by Quentin Blake. They definitely get our stamp of approval! Oh I love these! Snail mail is the best. 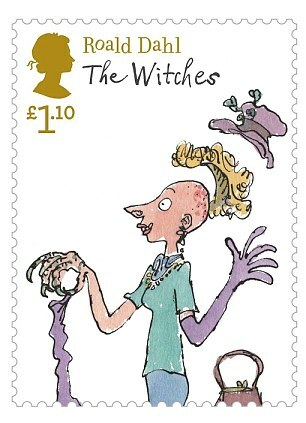 Love the Quentin Blake illustrations, especially for The Witches- I remember being SO scared by that book!